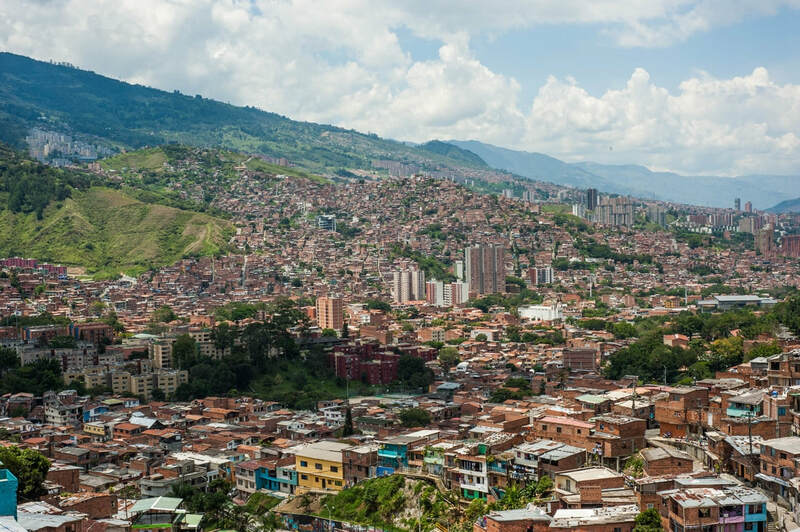 ​It's safe to say that if you're going to Medellin, one of the top experiences you must take part in is a tour through the sprawling neighborhood of San Javier or Comuna 13 as it's more commonly known as. 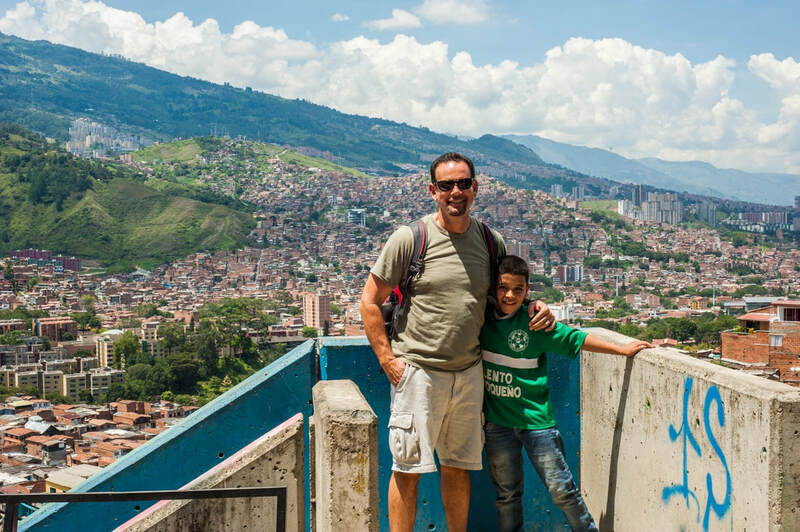 We were once told that travel to Columbia, especially Medellin, was an absolute No-Go. 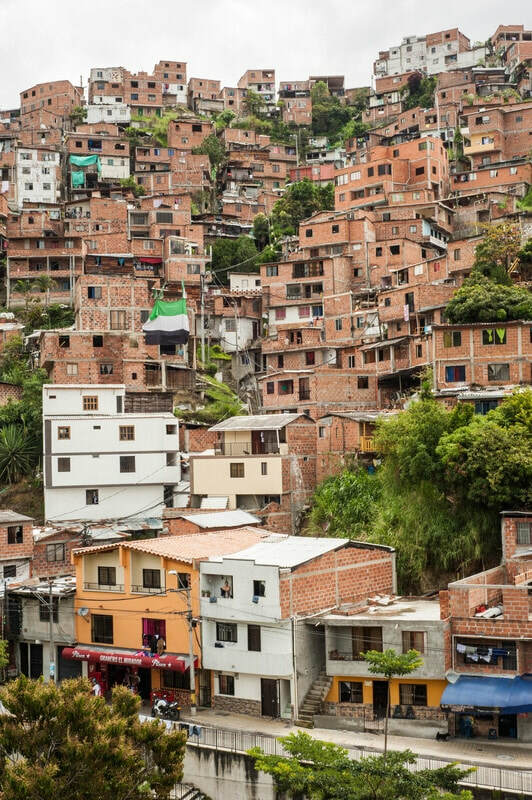 What was once the murder capital of the world because it was controlled for decades by drug lords and armed militias, most notably the kingpin of the global cocaine trade, Pablo Escobar, has become one of the top tourist destinations in Colombia. 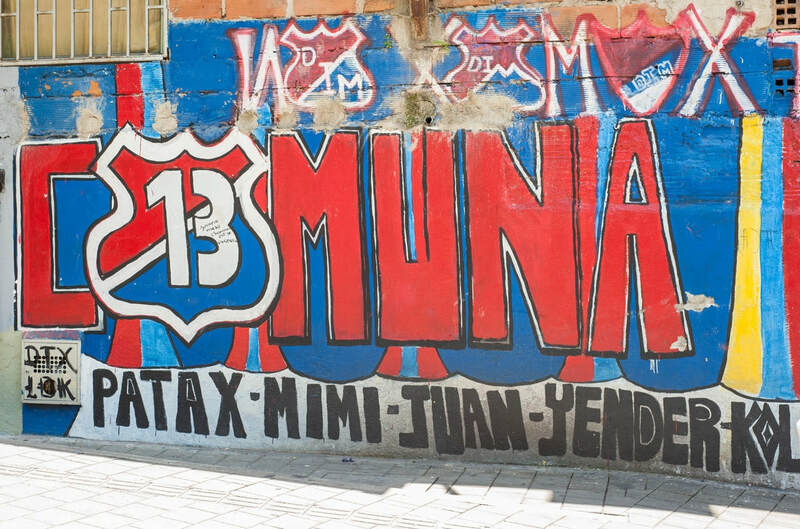 Communa 13 was the most violent of neighborhoods in an extraordinarily violent city. 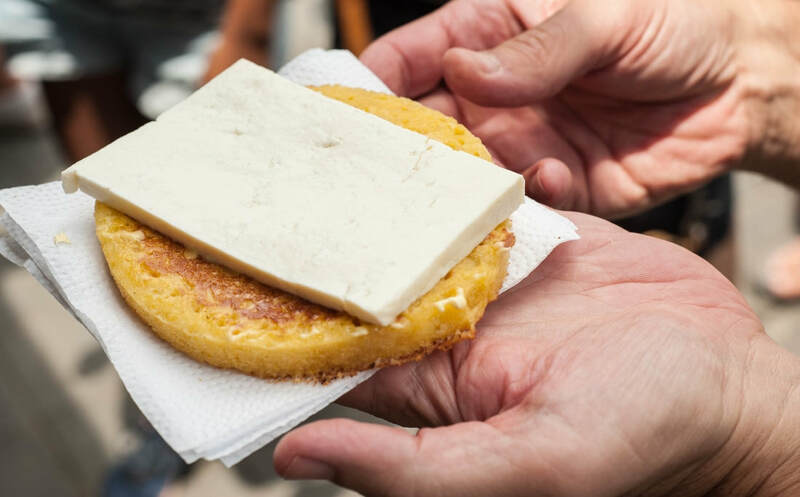 It held the key location and strategic proximity to a highway that was known as Colombia's main drug trafficking route. 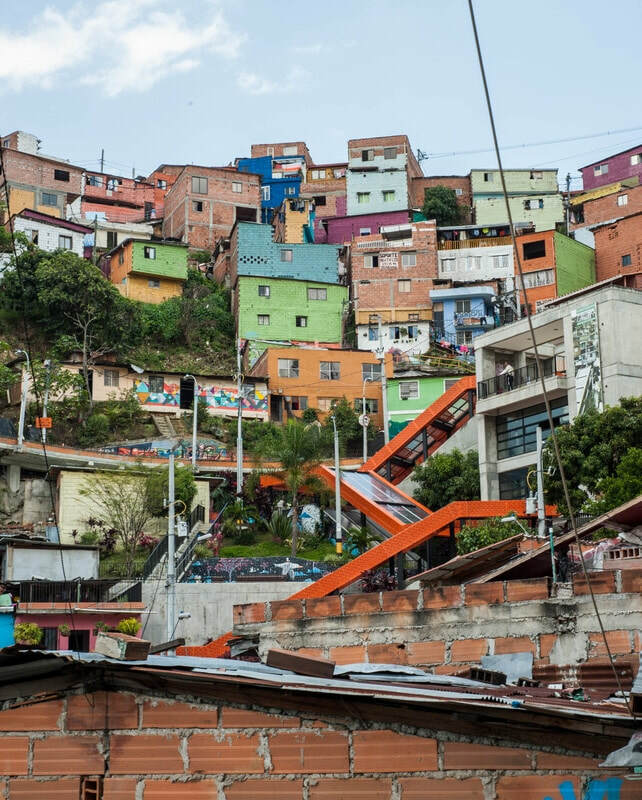 Those who ruled Comuna 13 controlled the drugs. 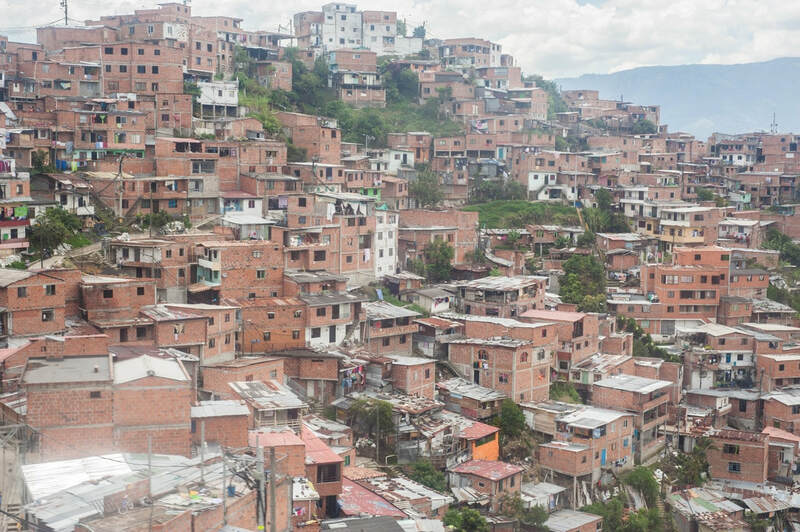 In 2002 Colombians saw the government and acting paramilitaries lay siege in an attempt to take back power over the warring neighborhood through Operation Orion. This was highly controversial and very unpopular among the residents as they experienced widespread human rights violations. Have things improved in this tight knit community? Depends on who you ask. It's most obvious and most visible change has come in the governments innovative infrastructure and architectural improvements. 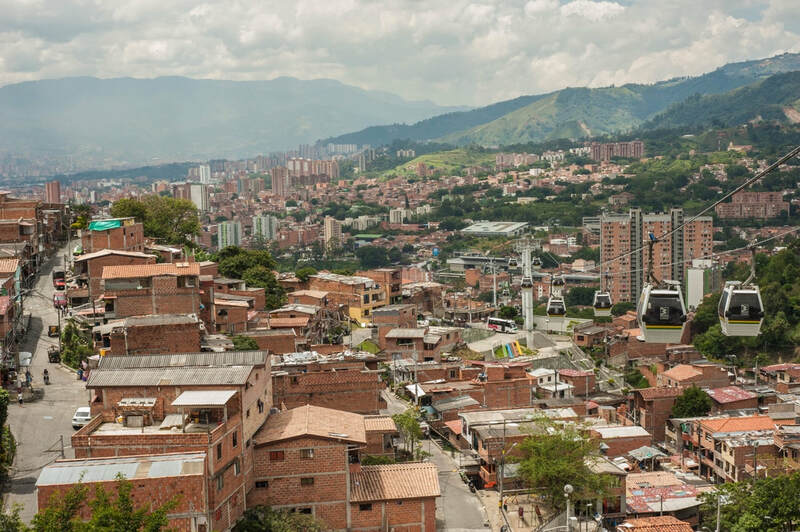 Medellin is now also known for creating the first urban transport system of its kind. 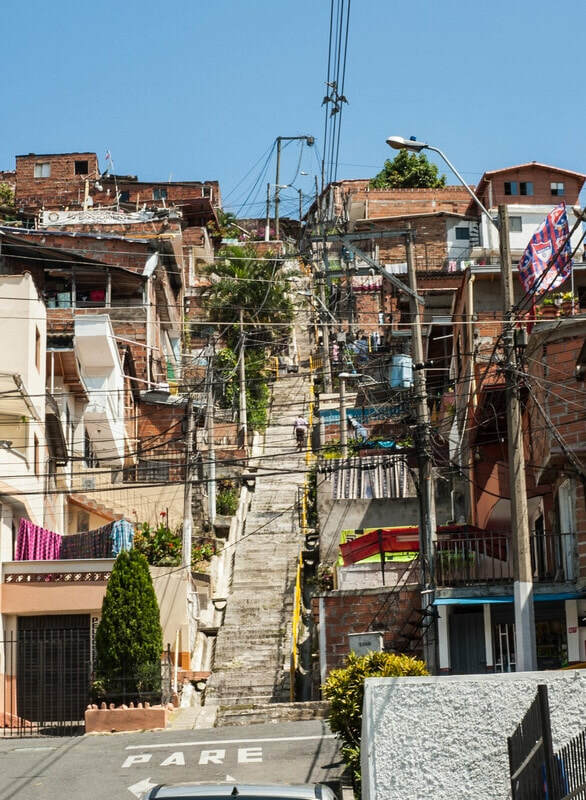 They have linked a metro system that is connected to a cable car system that was designed to close the physical gap between the cities poorest and their fellow citizens. 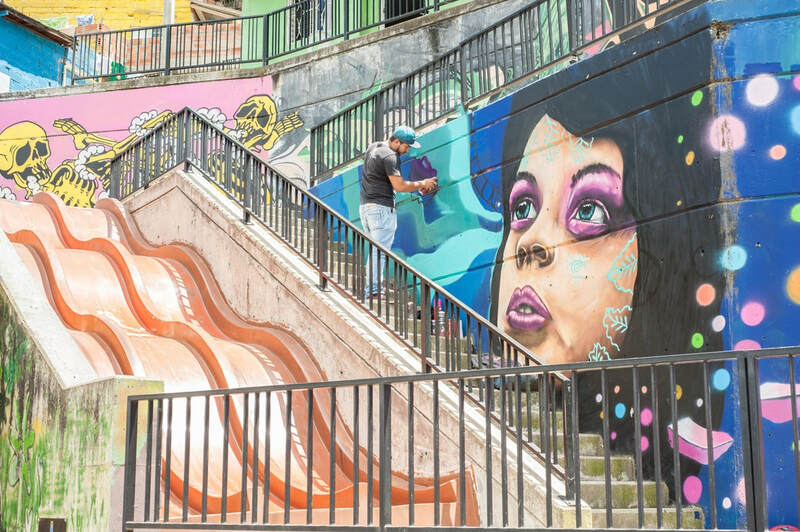 They have also included a series of outdoor escalators that, combined with the cable cars and metro, have further eased what used to be up to a 3 hour commute from the tops of these hill towns down to the city below, to a 30 minute commute. This has given this community assess to all the city has to offer including employment, education and a future. The poorer you were, the higher up the mountain you lived. 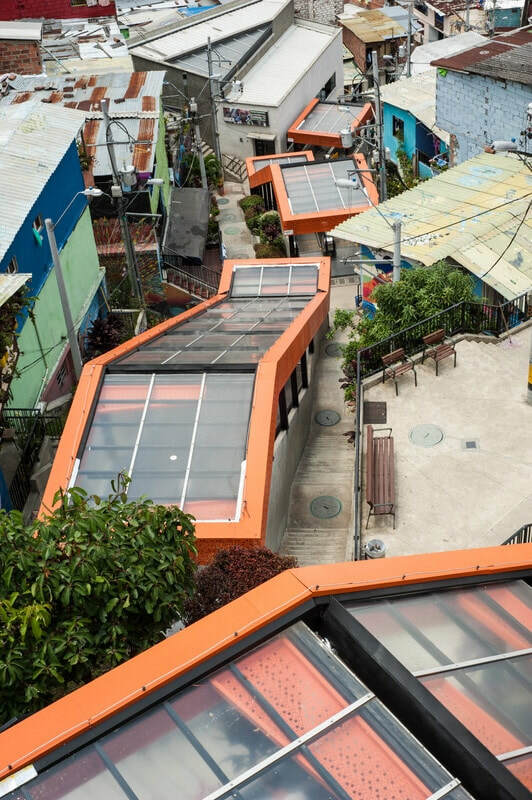 This social transformation of what is a tightly compressed, steeply sloping, unorganized neighborhood, now has a organized and efficient mode of transportation that has been given international accolades for inclusion, innovation and urban planning. 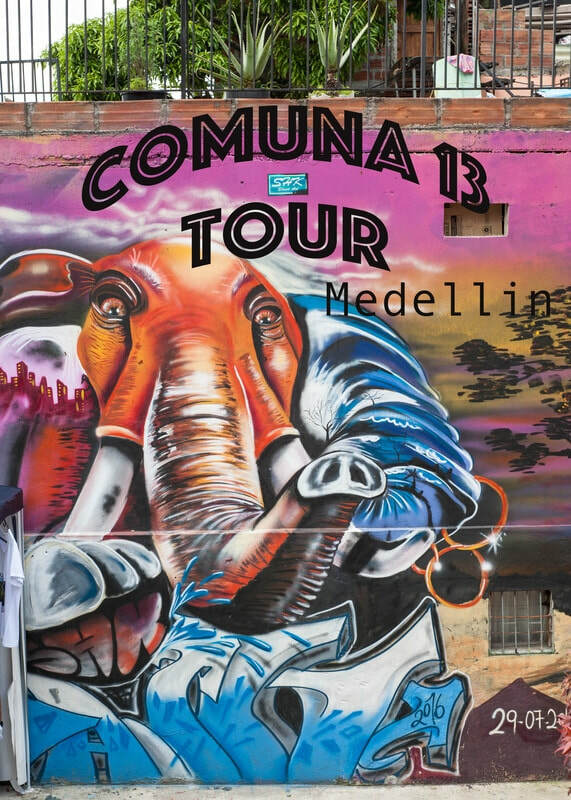 Communa 13 has been declared by local authorities as an urban art and cultural landmark, which is why this should be a priority destination when coming to Medellin. 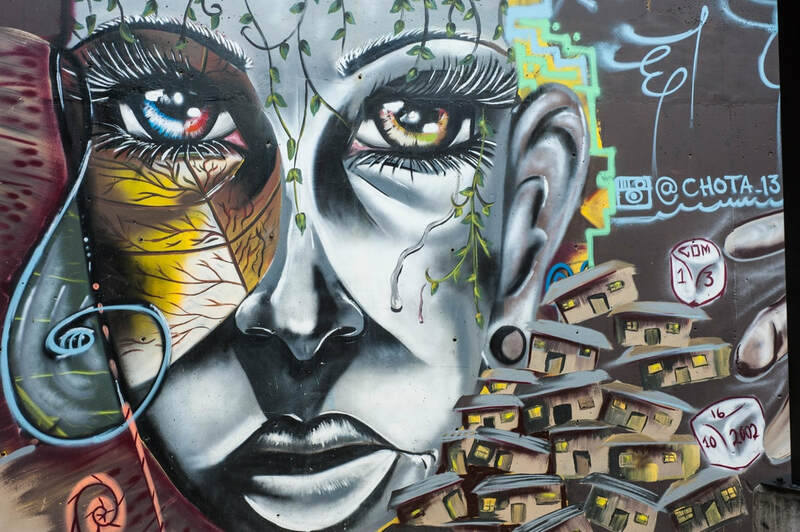 This mountain community is seeing more tourists than Colombians lately due to its art based social projects. 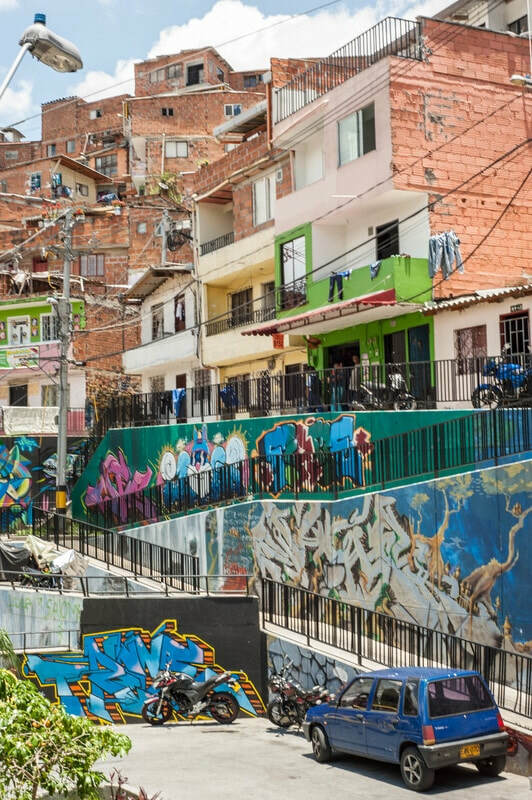 The ability to view beautiful and sometimes poignant street art among brightly painted, tightly stacked homes is sometimes hard to visually comprehend. In all honesty, its just so different than anything you're used too, it becomes quite mesmerizing and astounding. 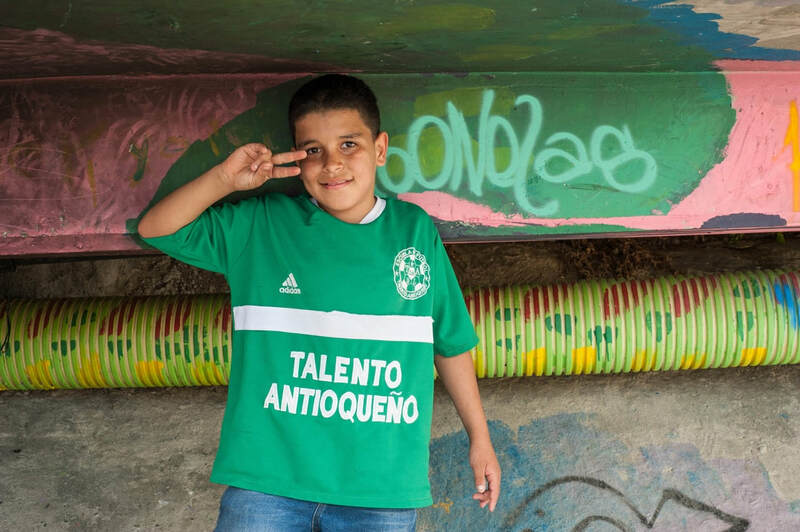 We used Comuna 13 Graffiti Tour and were quite pleased. We were given plenty of insight into the history, political issues and daily life of this community. 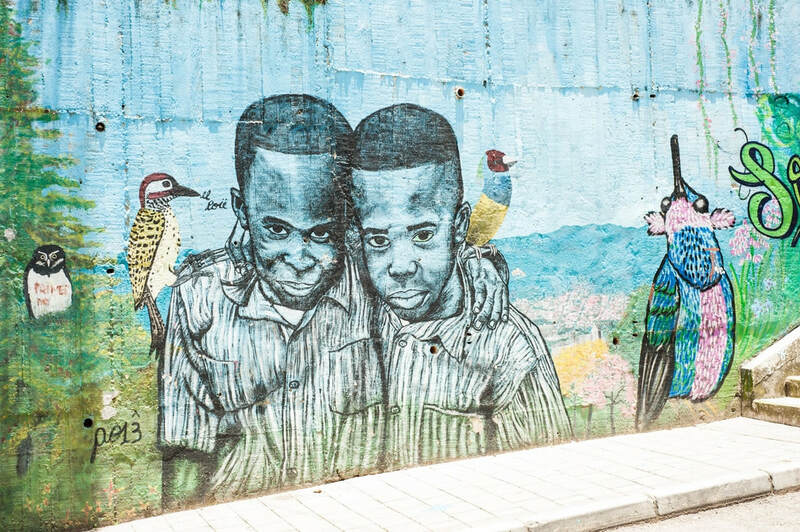 The graffiti was, I felt, secondary to the fascinating struggles of the people in this community and the creation of the urban transport system. 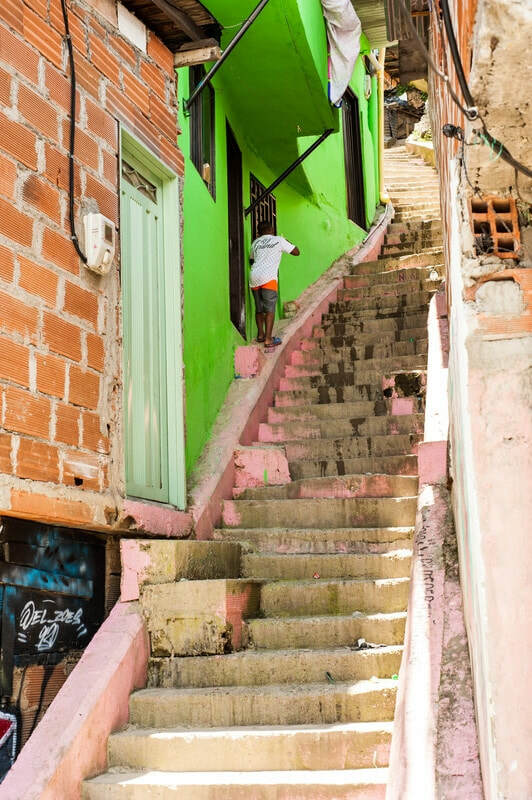 This is what the main mode of transportation used to be for the residents of these hill communities, hundreds and hundreds of steep stairs. 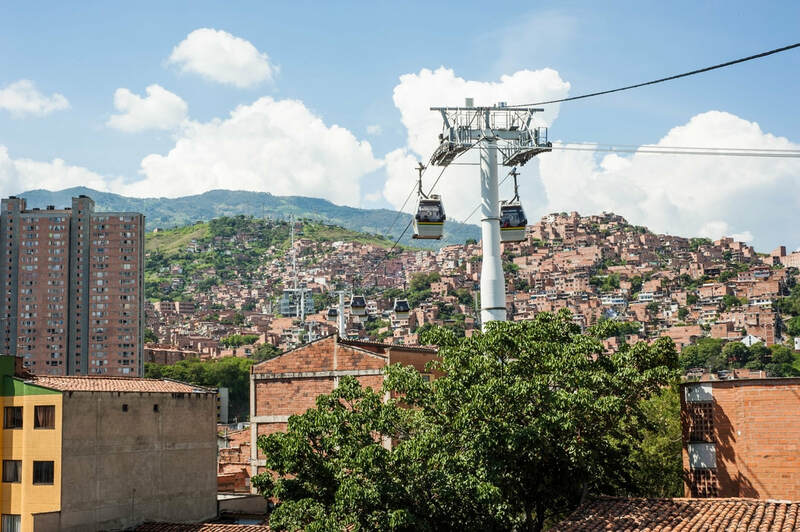 Now the access to these 6 passenger cable cars gives inclusion and opportunity. I think its easy to see in these pictures how difficult it is to get anywhere. There are no proper streets, just random stairways and narrow paths. 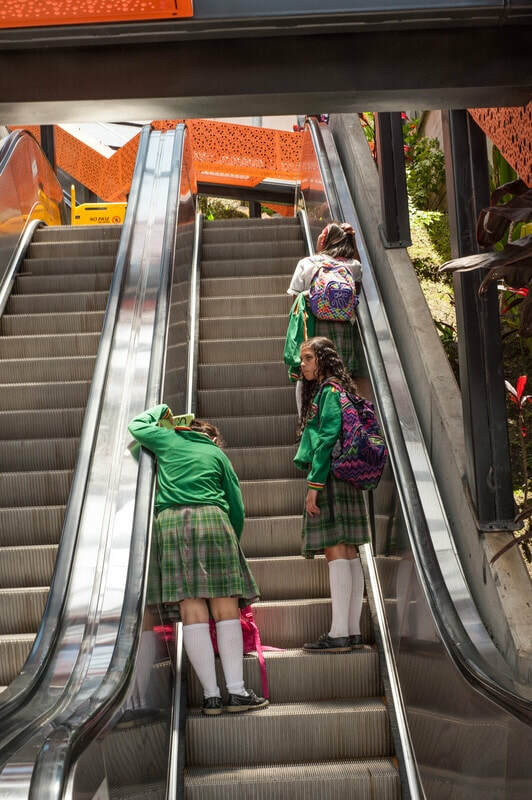 These are the outdoor escalators that have helped ease the commute of thousands. 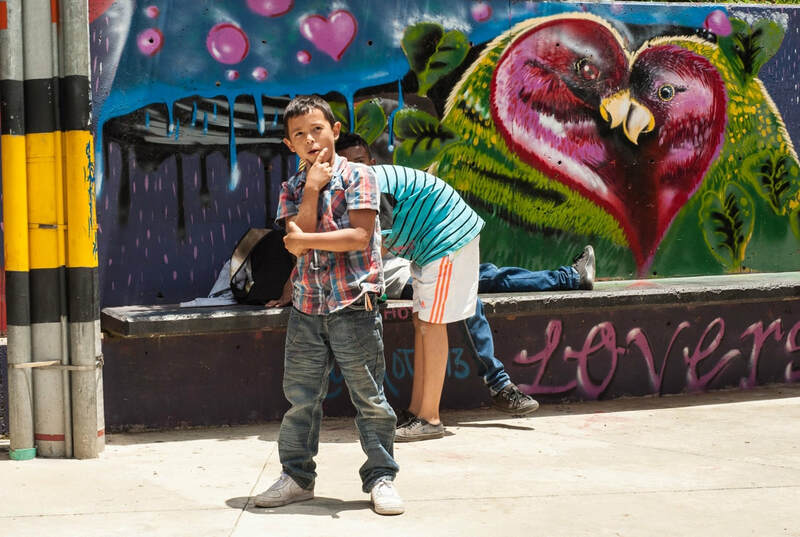 The majority of the street art is done by local artists expressing their daily struggles and hopes of revitalizing their community. 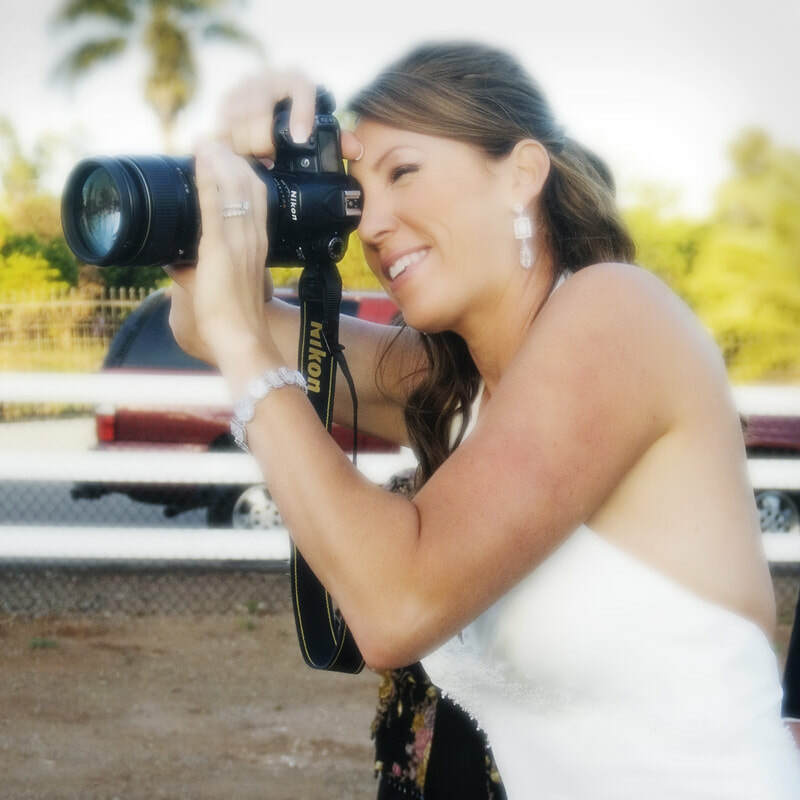 You'll also find the people of this community are exceptionally welcoming and happy to show you their neighborhood. 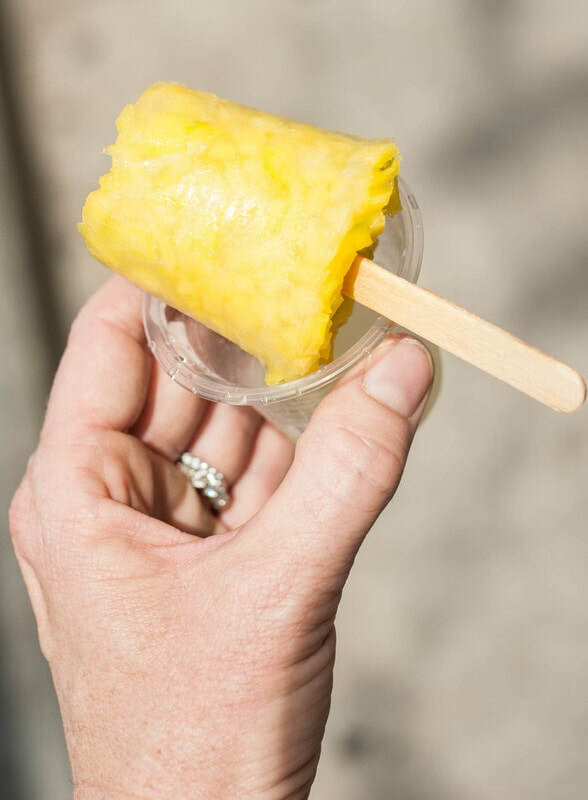 On this tour, you'll also be treated to some of Colombia's most popular street foods like areas de puro chocolo and frozen mango pops with lime juice. And on top of everything else you will experience in this neighborhood, the views are remarkable.